Gold Standard Coaching will provide quality live education and consulting services to schools, teams, leagues and organizations tailored to the needs of their coaches, athletes, parents, and administrators in order to help you maximize the sports-based development and performance for all who are involved - at an affordable cost. 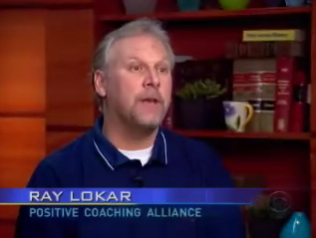 Have Ray Lokar come speak to you live! feedback individualized for each organization, school, program, team, or coach. Education Based Athletic Development Organizations face many challenges; from out of control coaches to overbearing parents, and goals that might be unclear to those involved. Most are simply a result of a shortage of the tools that are most effective - but may not be intuitive based on previous ways of thinking. They may be acting with the best intentions without understanding their actions could be counterproductive and diminish the potential performance of the athletes and degrade the culture of the program. ​ Gold Standard Coaching are experts in identifying a sports-based youth development program’s focused mission, assistance in developing an aligned coaching philosophy, and helping create successful team cultures. Gold Standard Coaching will introduce best practice methodology and provide some necessary tools that place the value of the participants in sports-based youth deveopment organizations as GOLDEN. We possess expert knowledge of athletic skills, coaching techniques and appropriate strategies and the progression which they should be taught. 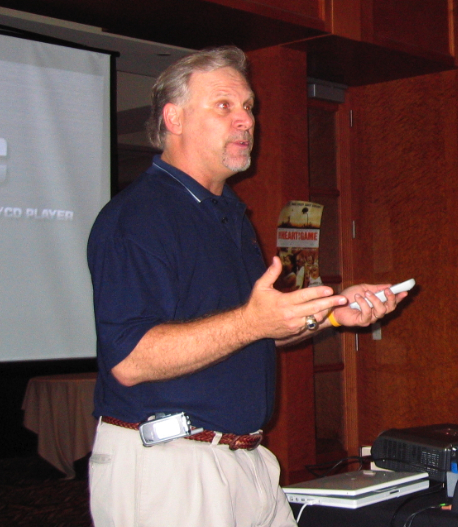 Gold Standard Coaching can assist in rapid programmatic improvement through research-based techniques that help the collective growth of the individuals, the effective use of their talents, and develop successful player/coach relationships and Coach-Parent Partnerships that help you take the appropriate steps in developing unity within the program from top to bottom. The Gold Standard is the most famous monetary system that ever existed. Essentially, the standard unit of currency is kept at the value of a fixed quantity of gold. The term "Gold Standard" has come to mean the ideal model of excellence by which others are measured. Let Gold Standard Coaching help you become that model of excellence.